Big burp cloths! Catch all the drool and spills. 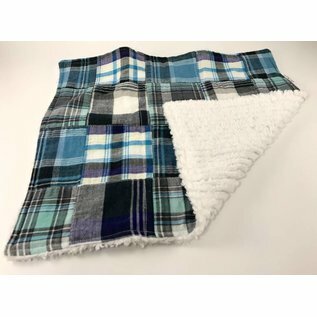 They are made from cotton designer fabric and backed with absorbent and super soft white chenille. They are top stitched for quality and fashion. 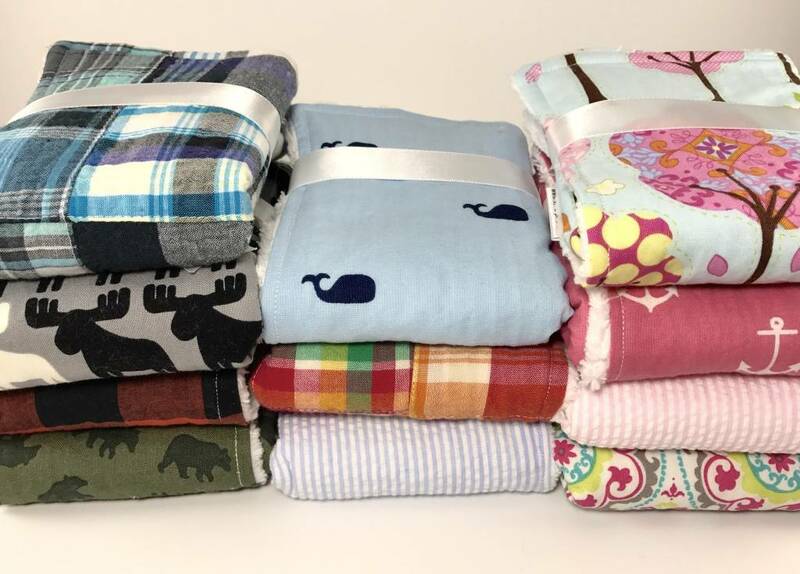 These burp cloths measure approximately 11"x 12" and designed in size and quality to grow with your child and their needs. 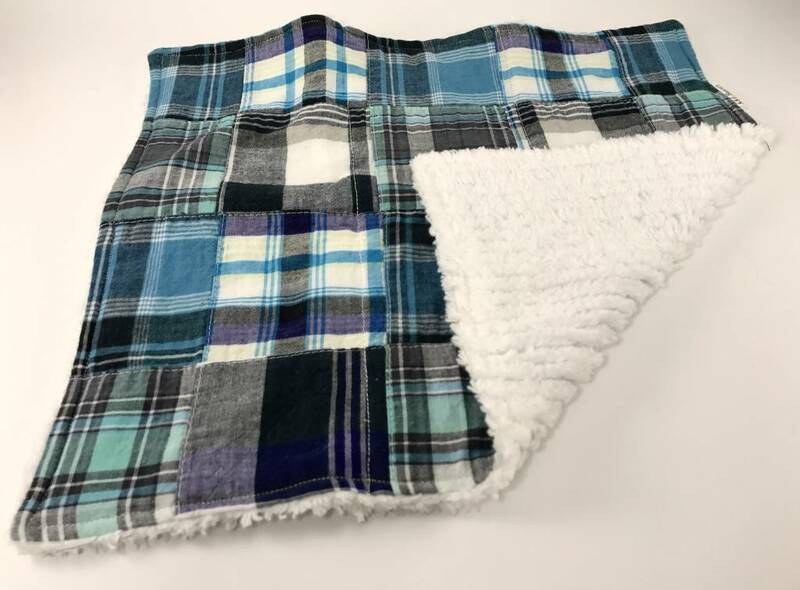 Start using at birth as a burp cloth, switch gears and use a wash cloth at meal times when they start solids and keep around as a cloth napkin to soak up the spills and mess a preschooler can bring. 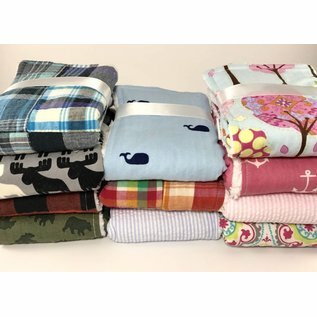 Many adorable patterns designs to choose from.